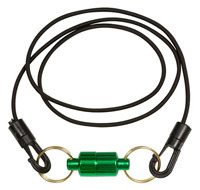 Two no-nonsense Telescopic Landing Net Handles which, in spite of their low prices, are amaxingly rigid. Attractive graphics and attractive prices. 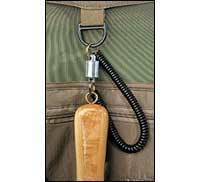  23" long rip-stop nylon scabbard, with belt loop attachment, for Weigh or Ejector Tri-Nets.